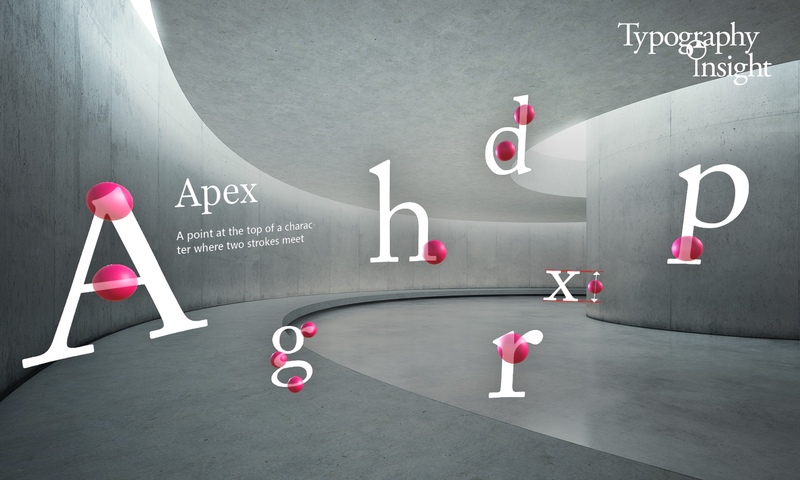 Type is beautiful in 3D space. 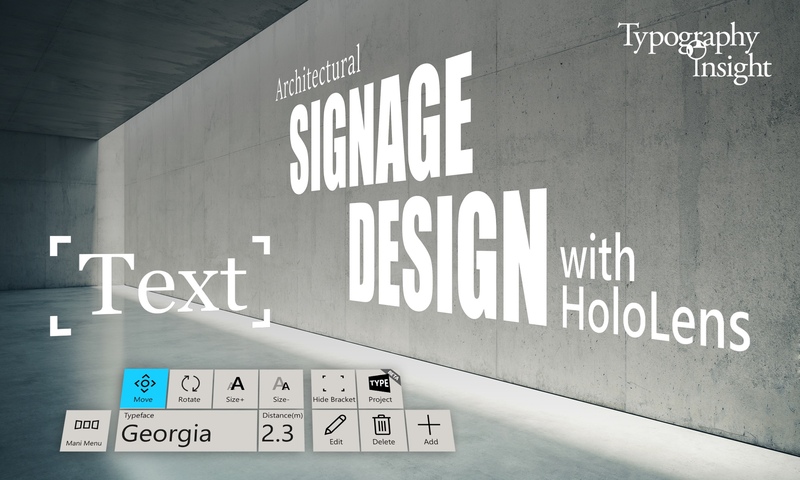 Typography Insight allows you to layout type in 3D mixed reality space. 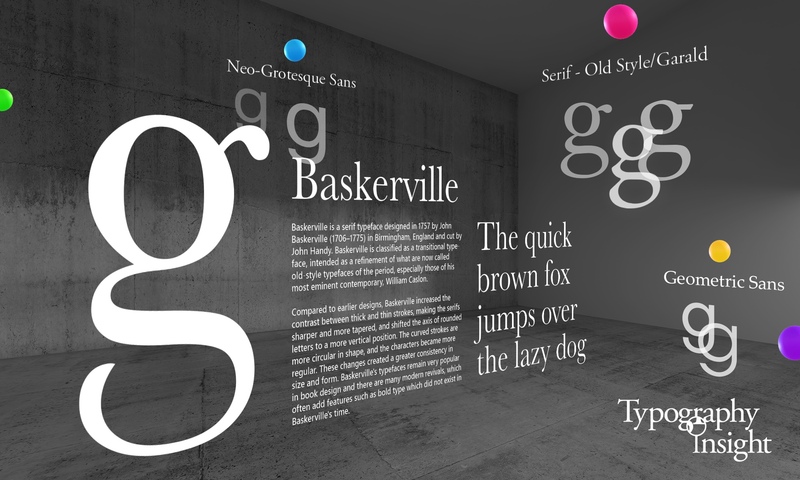 With various typographic properties, you will be able to experience and understand the characteristics of the type in AR. 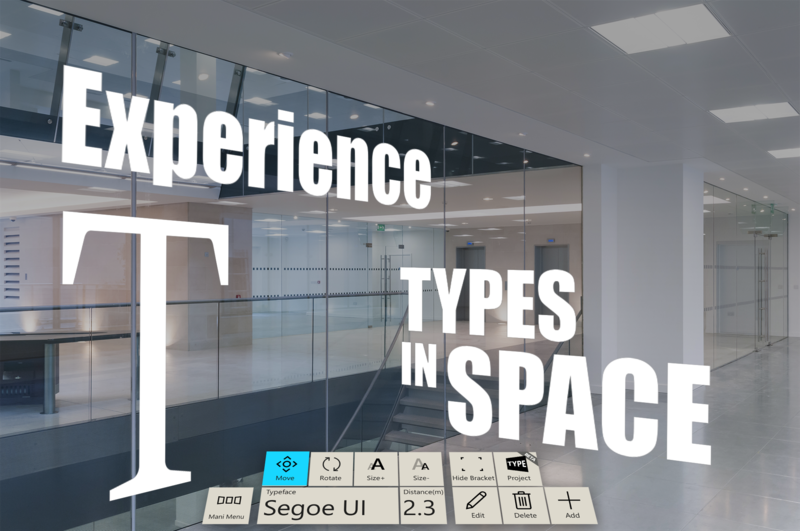 The app is composed of three feature areas. Compose typographic layout in 3D space with various fonts, sizes, and colors. You can use it for designing big signage on the wall or constructing experimental typographic structure in space. 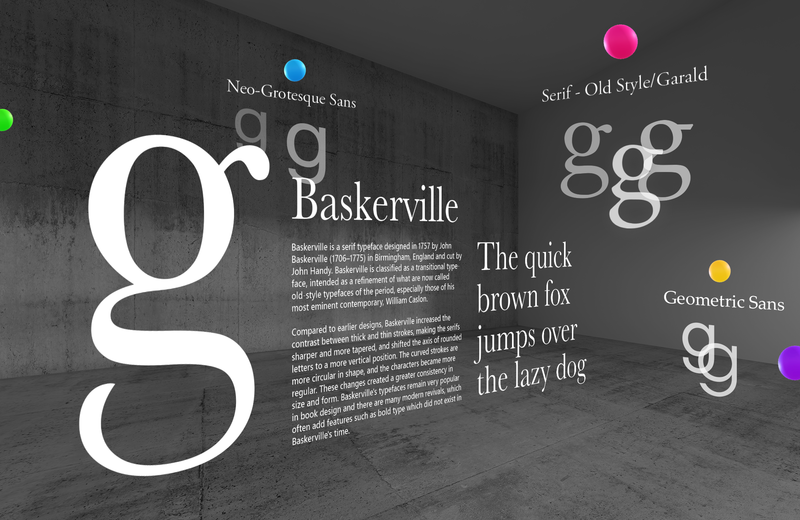 Explore historically important typefaces in 3D timeline view. 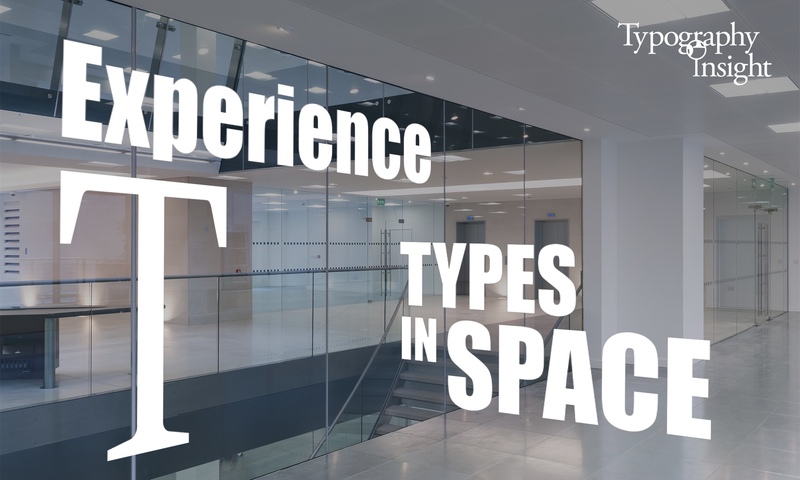 Adobe and Typekit are trademarks of Adobe Systems Incorporated, registered in the U.S and other countries.